Getting behind the wheel after having a few drinks can have devastating effects on your life. Whether you are a New Jersey resident or just visiting, the penalties for a DWI / DUI conviction can be more severe than many felony crimes. If convicted, even a first time offender will be facing a lengthy license suspension, ignition interlock device installation and possible incarceration. What is even more concerning for those individuals charged with drunk driving is the fact that DWI and DUI charges cannot be plea bargained. Unlike other traffic or criminal charges, the Municipal Prosecutor will not offer you a reduced penalty or downgraded charge simply by showing up. Instead, you will need the skills and expertise of a Burlington County DWI Attorney to find the weaknesses in the case. If you or a family member have been charged with Driving While Intoxicated, contact the Evesham DWI Lawyers at Proetta & Oliver. 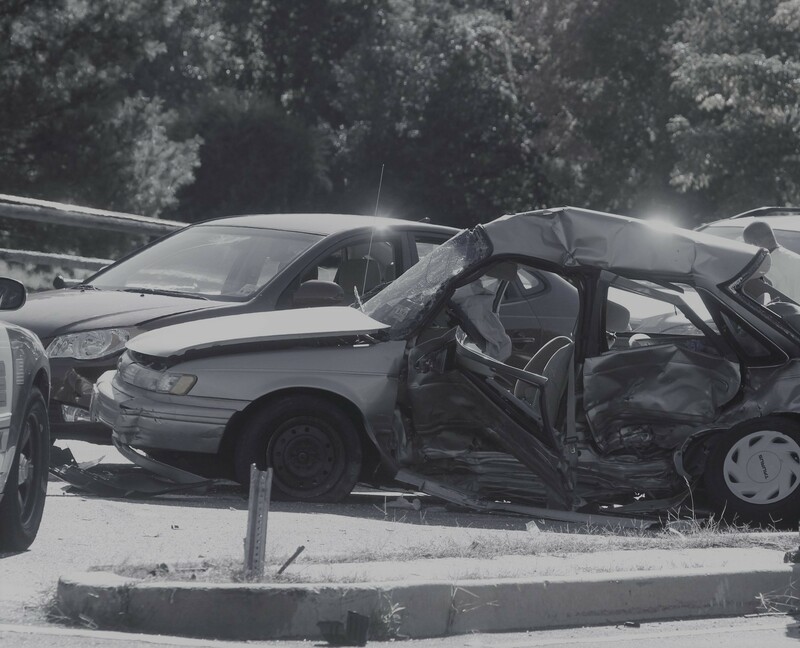 Our firm has handled thousands of DWI / DUI cases throughout New Jersey, including municipal courts like Bordentown, Burlington, Evesham, Medford, Mount Laurel, Southampton, Westampton and Bass River. If you need to speak with a DUI lawyer today, call (609) 850-8284. With offices in Evesham and Princeton, our firm is conveniently located to represent you in your case. Mr. Proetta, one of the firm’s founding partners, has been certified as an administrator of the Alcotest Machine and a certified instructor of the Standardized Field Sobriety Tests. Almost every DWI case relies on these two techniques to prove that the defendant was operating a vehicle under the influence of alcohol or drugs. With this background, our firm is highly qualified and well-respected amongst prosecutors and judges, alike. If you are facing a first offense DWI, second offense DWI, third offense DWI or Refusal to Submit to a Breathalyzer, contact the Burlington County DWI Attorneys at Proetta & Oliver today. 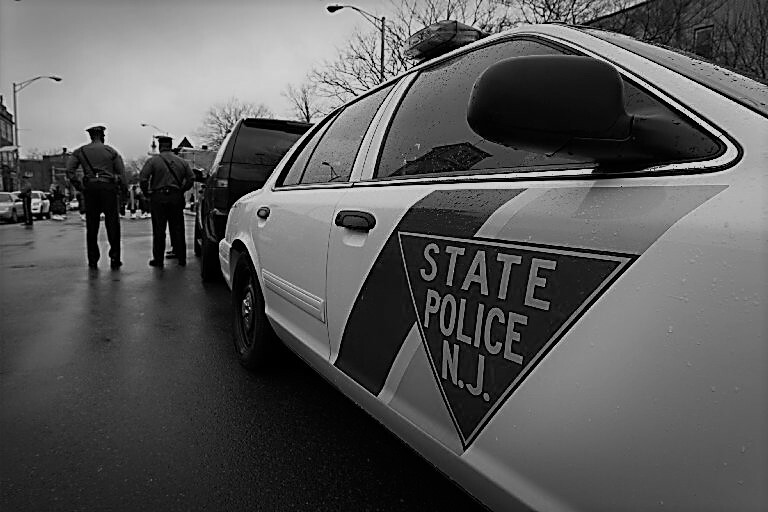 If you are looking up the law for NJ Driving While Intoxicated, look no further than N.J.S.A. 39:4-50. Because the law is found under title 39, it is considered a traffic violation and not a criminal offense (certain other states treat drunk driving as a criminal violation). These cases rely predominantly upon two things (1) Proof of Operation and (2) Proof of Intoxication. For proof of intoxication, the Municipal Prosecutor will rely upon two things: (1) Standardized Field Sobriety Tests (SFSTs) and/or (2) Breathalyzer/Alcotest Results. Each of these forms of proving intoxication are highly scrutinized and require that the officers be certified and trained in performing the tests. Our firm has had success in suppressing these pieces of evidence based on procedural defects and evidentiary issues. For more information and a complimentary case evaluation, contact our office at (609) 850-8284. If you have been charged with driving under the influence, do not trust your case with just any attorney. Finding a lawyer who has dedicated their career to DWI and criminal defense work may be your best hope to get your case dismissed or downgraded. We have helped countless clients obtain positive results and we are available to consult with you about the facts and issues in your case. For an immediate consultation with a Evesham NJ Attorney, please contact our office today at (609) 850-8284. The initial consultation is provided free of charge and our firm is available 24/7 for your convenience.